This creative movement class is designed to give 2-year-olds their first exposure to the world of dance. 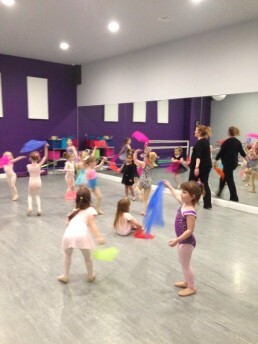 The class will provide students the opportunity to begin to learn ballet movements exploring with fun props and music. 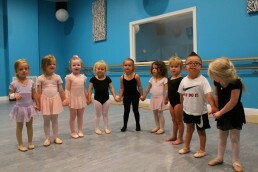 The class will help students learn coordination, rhythm and balance. We provide parents with a parent guide explaining curriculum. 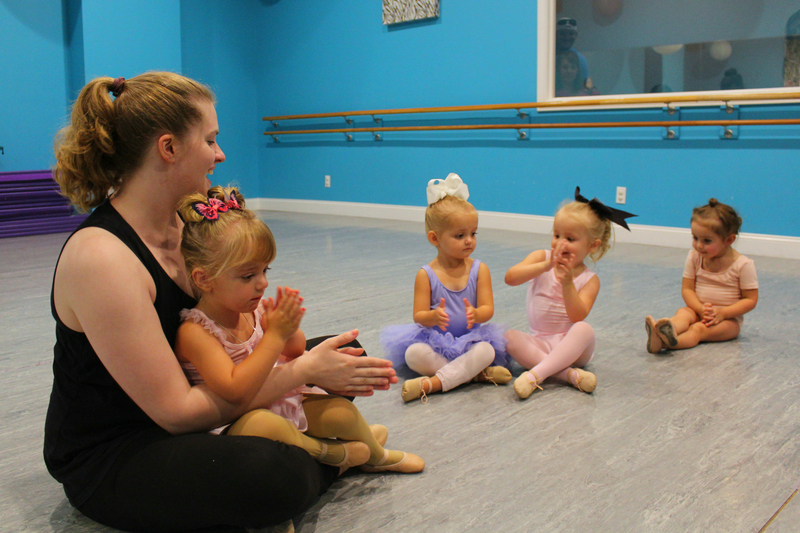 This class will expose students (3-years-old) to the wonderful world of ballet and tap through fun and exciting music and props. 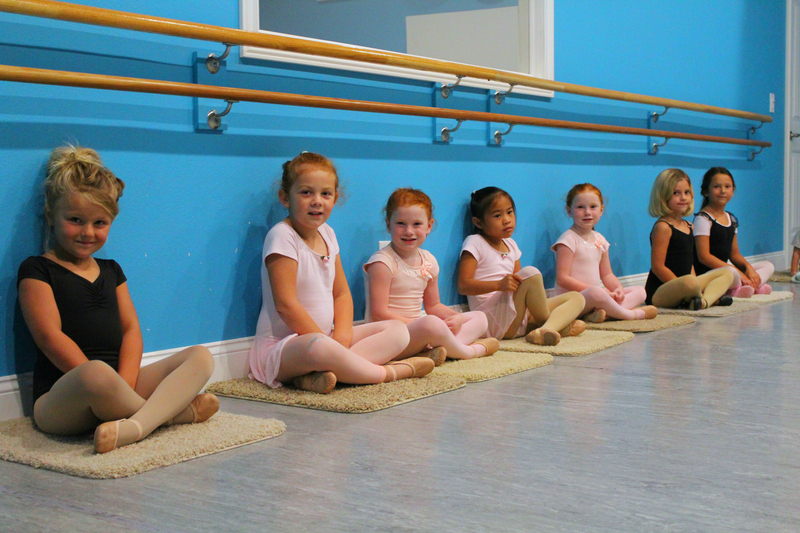 Students will have 30 minutes of ballet for strength and balance, and will begin to learn basic ballet terminology. The last 15 minutes of class will be tap which establishes rhythm and coordination. We have both Ballet-Tap and Ballet-Tumbling combo classes for Pre-K and Kinder. 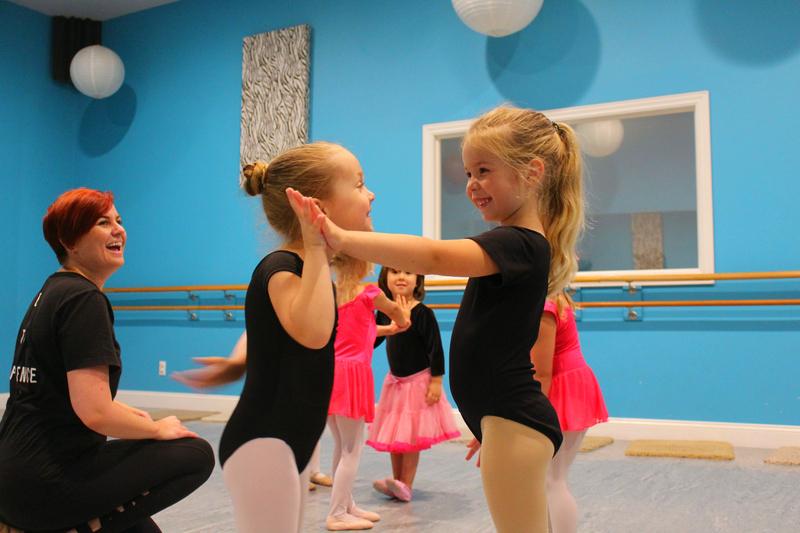 Students have 40 minutes of ballet where they learn to enjoy movement through expression of music, as well as poise, flexibility, strength and ballet terminology. The remaining 20 minutes is dedicated to either tap (which teaches musicality and rhythm) or tumbling (which teaches strength and agility). 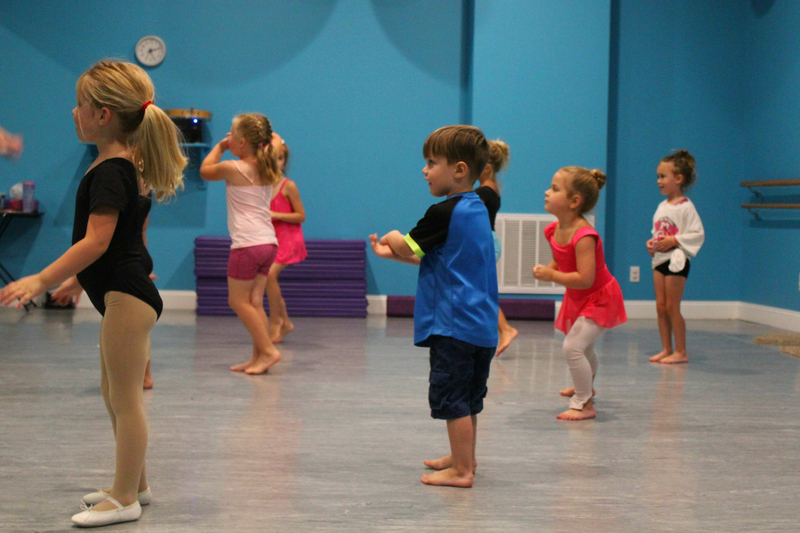 This is a class for kids ages 4-6, which incorporates current age appropriate music with children’s hip hop movements. This class is a fast paced upbeat way to express movement with updated popular music.